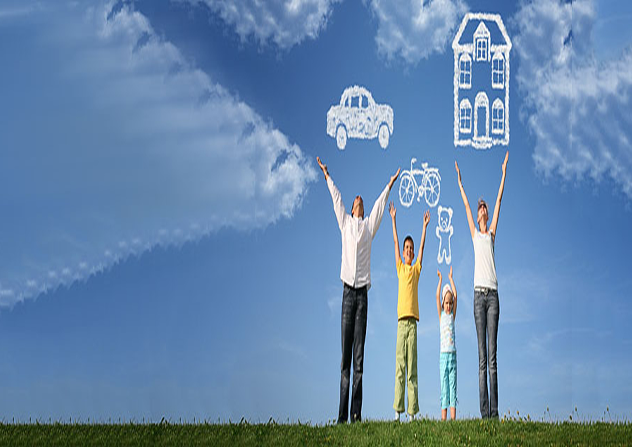 General Insurance Service Company in Delhi NCR has helped our clients manage their risk to protect what matters most. We’ve set out to be an agency built on strong ethics, enduring relationships, and an undeniable passion for what we do. It is the deep understanding of our client’s needs, combined with our knowledge and expertise, that allows us to successfully deliver sound advice and adhere to our mission of securing the futures of the communities we serve.